My goal is to help you design the party of your child's dream. Create your magical and memorable budget-friendly-party. Be the mom who goes from frazzled to fantastic. Be your child's SUPER MOM! Get the tips, tricks, and printables to make your party AWESOME! 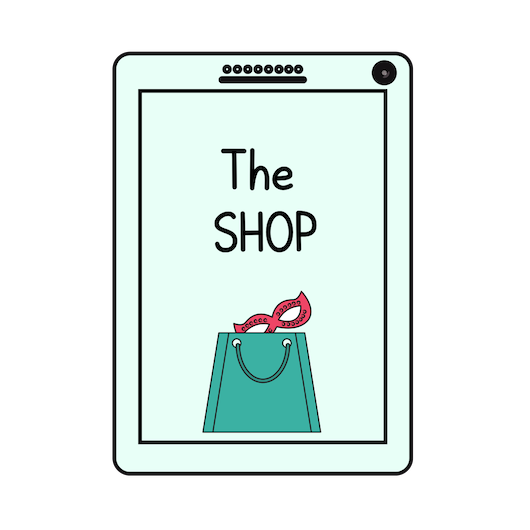 Access the shop filled with valuable and helpful Party Printables in three bundles to fit your budget. 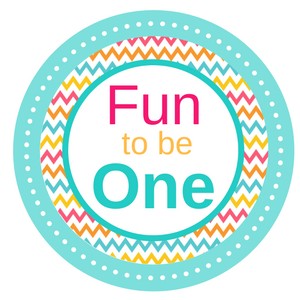 Our primary goal is to help moms create an awesome party that fits their needs. In addition to the basic bundles, coordinated theme ebooks containing decor, food, games/activities and oh so more are available to help make your party memorable–in a good way! 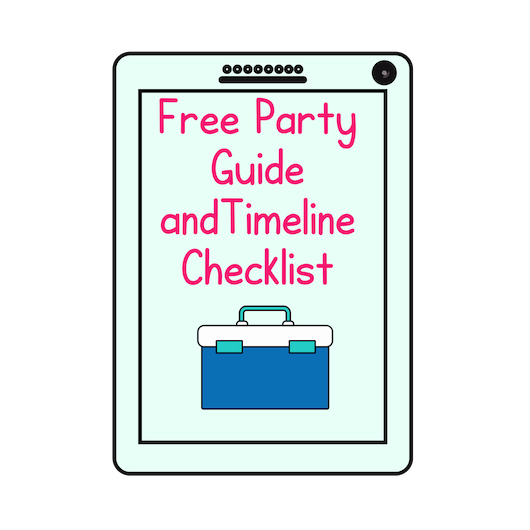 Get this exclusive FREE Party Planning Guide and Checklist. 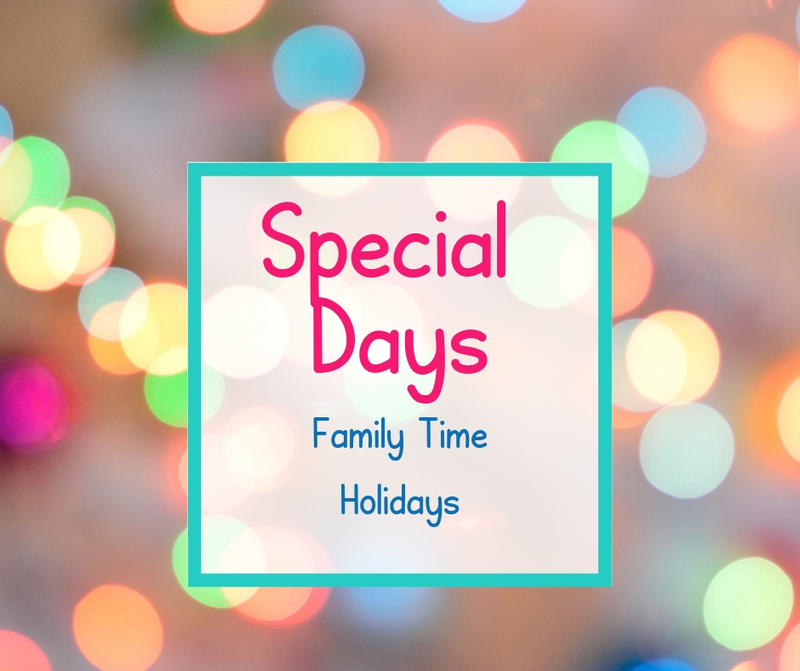 A great combo of tools to help you avoid pitfalls and problems while creating an awesome celebration for your child! first-to-know updates on a daily basis. Members get 1st alerts when party plans go live and a limited time only discounts on new products. 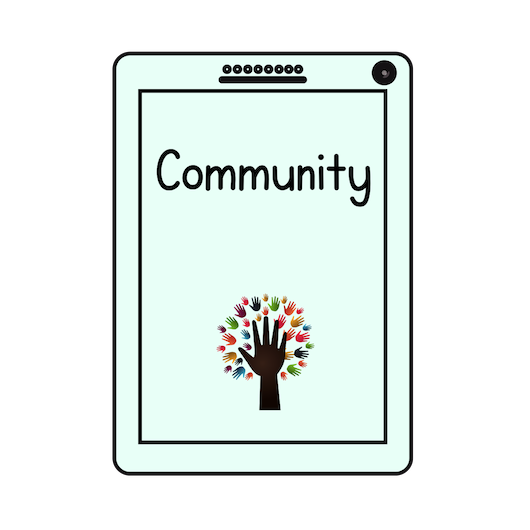 We are building a community where we can all share, ask questions, and cheer each other on through our accomplishments! In shades and patterns of soft Ballerina Pink, Gold and Black Wrought Iron. 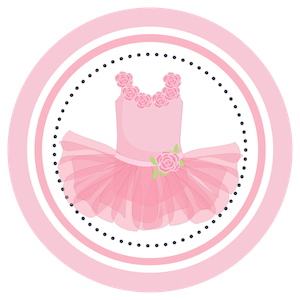 Your birthday ballerina and her ballerina friends will dance and twirl and imagine they are truly ballerinas. 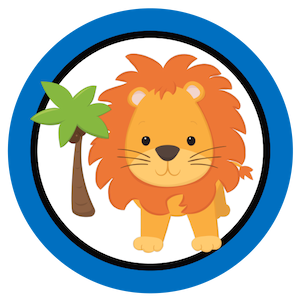 Get access to the Cool Parties 4 Kids Tool-kit! Great! Thank you for subscribing! 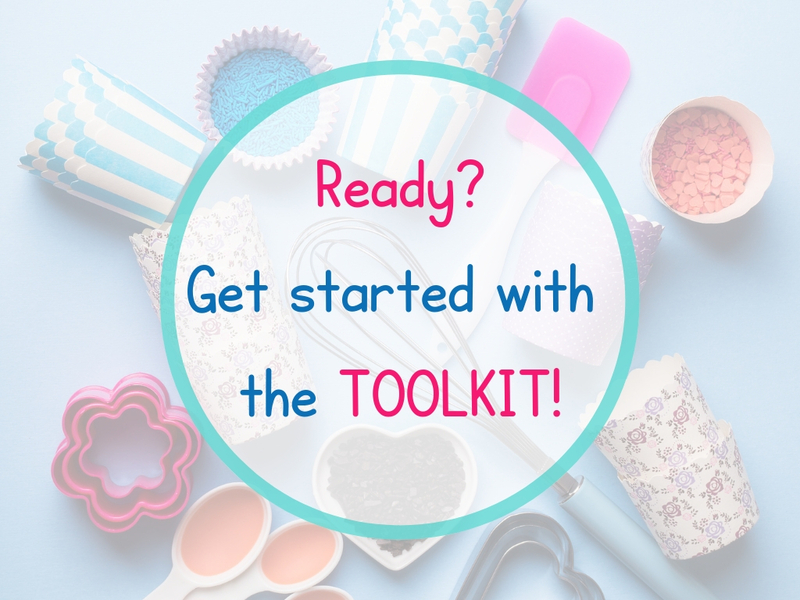 Yes, I want the TOOL-Kit! My goal is to help you design the party of your child’s dream. Create your magical and memorable budget-friendly-party. Be the mom who goes from frazzled to fantastic. Be your child’s SUPER MOM!